Pappu means thick dal in Telugu. In Andhra Cuisine we have many varieties of pappu, toor dal cooked with the addition of different vegetables or greens. I have posted some of them already and today's version is with beerakaya meaning ridge gourd. 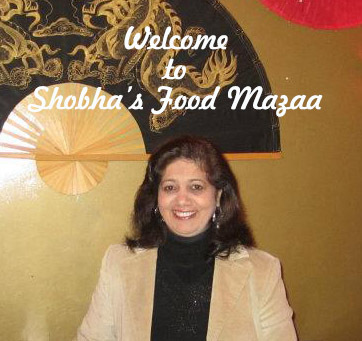 This is served with plain rice and other accompaniments like rasam and stir fried dry vegetables. Tamarind juice ....... 2 tbsps. Sesame seeds ........... 1/4 th tsp. 1. Wash and soak toor dal for 2-3 hours. Boil coarsely adding a little salt and set aside. 2. Peel and cut the toories into pieces. 3. In a pan add a little oil, saute the ginger garlic paste. Add the toories and chopped tomato and green chillies. Stir fry adding salt, turmeric powder and the methi and coriander leaves. Simmer till almost done and add a tsp. of the dry roasted and ground masala, tamarind juice and cook for a minute. 4. Stir in the boiled dal. 5.Fry the tempering ingredients and mix. Do let me know after trying it out...how u liked it. Dal is the comfort food at all times. Looks yummy and thx for linking. True.. I can never get tired of dal. luks yumm...1 thing want 2 say-i think there is no SEARCH option here.can u plz provide?its very easy 4us to find recipes if search box U have..I like especially non-veg recipes of ur space..Thanx in advance.. I love this thick dall with toori. Can be eaten with rice or roti. Dals are so comforting and filling. 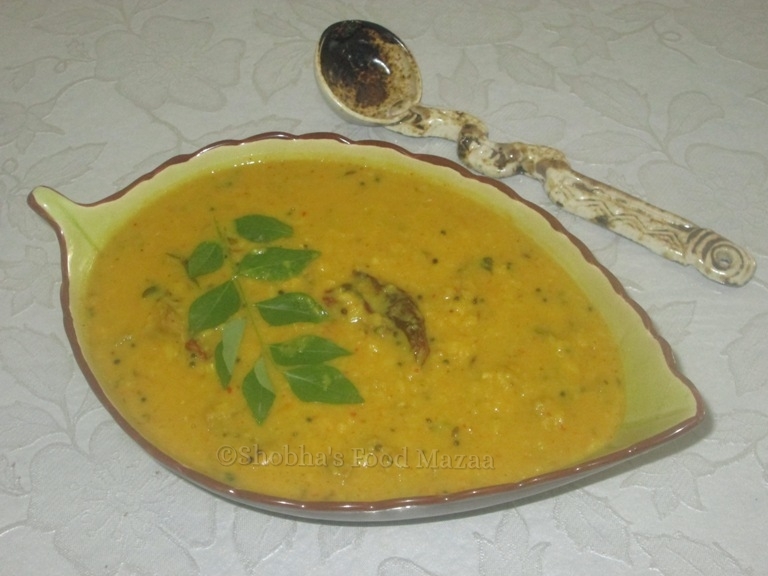 I've added turia to moong dal but haven't tried it with toor dal. Like all the different flavors from the spices and methi too. What a lovely and protein packed recipe.I love the addition of the vegetables to the dhal.